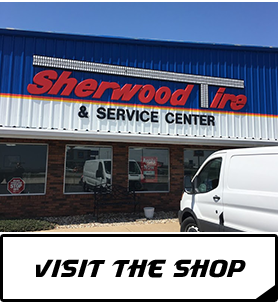 Welcome to Sherwood Tire Service Inc.
Our philosophy is to repair your vehicle right the first time at Sherwood Tire Service Inc. At our clean and professional facility, you'll experience how easy it is to get the tires and automotive services you need. 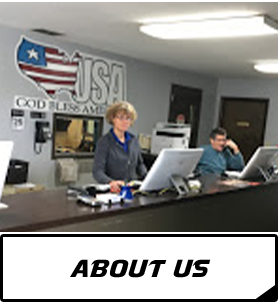 Established 1970, we offer regular maintenance and auto repair services, tire sales, and tire services to Plymouth, Culver, Bremen, and surrounding areas of Marshall County, Indiana. We employ an experienced and well-trained staff, including 10 employees who have more than 160 years of combined tire and automotive knowledge. Our ASE-certified technicians attend classes every year to gain the most up-to-date knowledge available. We also provide engine and transmission repairs and replacement, certified by JASPER and guaranteed for 3 years or 100,000 miles. 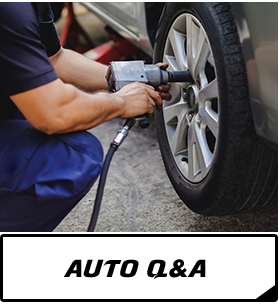 As a tire dealer, we offer a line of competitively priced passenger tires, lawn and garden tires, commercial tires, farm tires, and industrial tires from trusted brands like Cooper, Bridgestone, and Firestone. Our NAPA AutoCare Center is open Monday through Friday 7:30 AM – 6:00 PM and Saturday 8:00 AM – 12:00 PM. Contact us today for a quote on an automotive repair service or new set of tires in Plymouth, Indiana.